Agree or disagree? 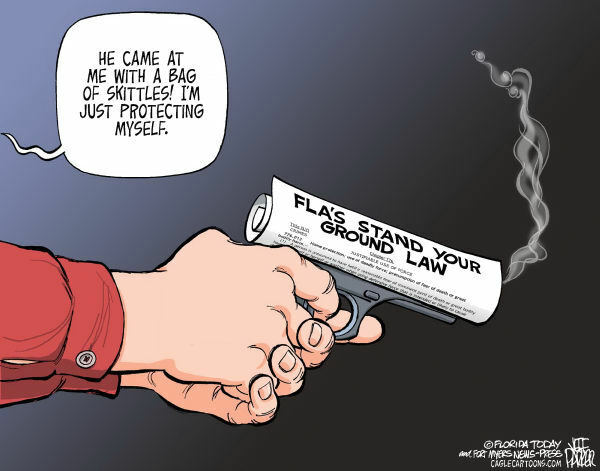 Do you think the Stand Your Ground law should be repealed? Or does the right to bear arms prevail?